Buttery and irresistibly sweet! 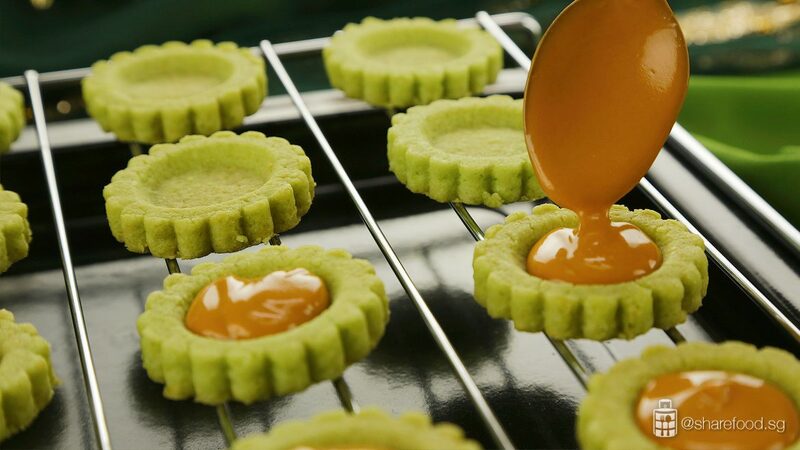 The indulgent butterscotch and gula melaka match perfectly with the buttery cookie base, making this Ondeh Ondeh Cookies a favourite for any dessert fan. 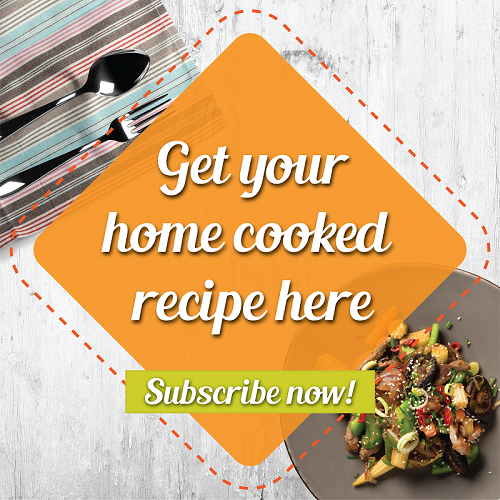 A recipe from home cook Faeez, who shares her passion for baking on her website. 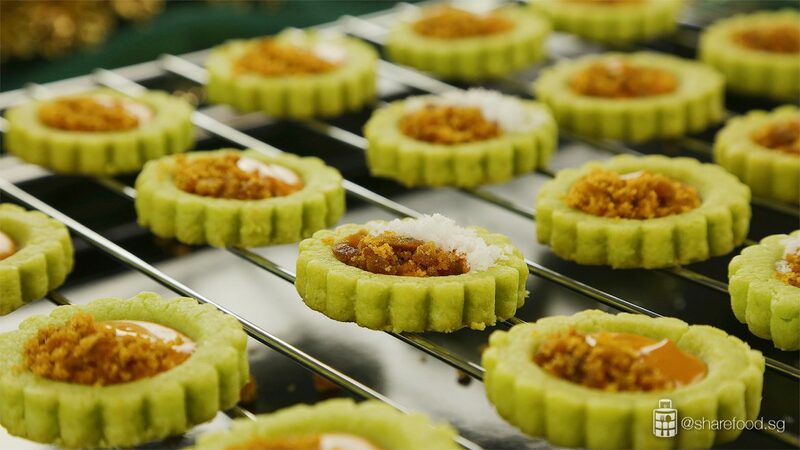 Ondeh Ondeh is a ball-shaped pandan flavoured kueh that is rolled in grated coconut and filled with gula melaka. In this recipe, we will be using all the same ingredients but bringing it up a notch with some creativity. We love how simple it is to make the cookie dough. For the dough, we place all the ingredients into the Kenwood Chef XL Sense and mix it till the dough forms. With the K-Beater, it beats the butter perfectly light and fluffy. This stand mixer would be super useful especially if you're making big batches for gatherings and festivities such as Hari Raya. We recommend chilling the cookie dough as it makes the dough more manageable and gives it a good crunch after it bakes. For the cookie base, we used a tart cutter for the pretty shape. After baking, spoon the melted butterscotch onto the cookie. 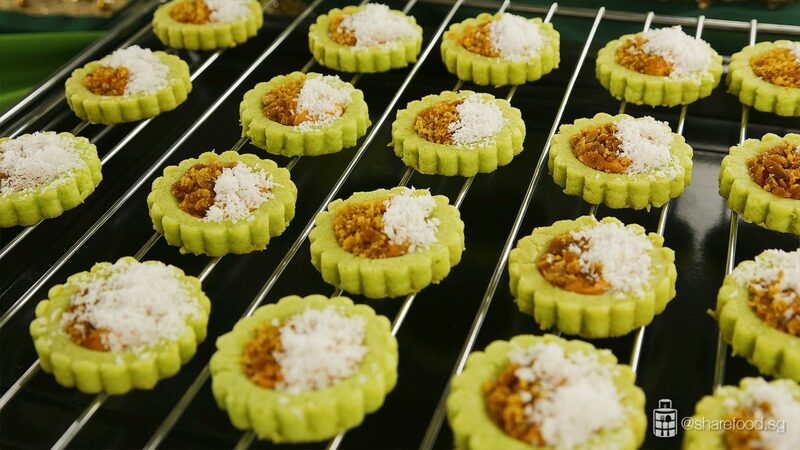 Douse the cookie with a generous amount of gula melaka and desiccated coconut. 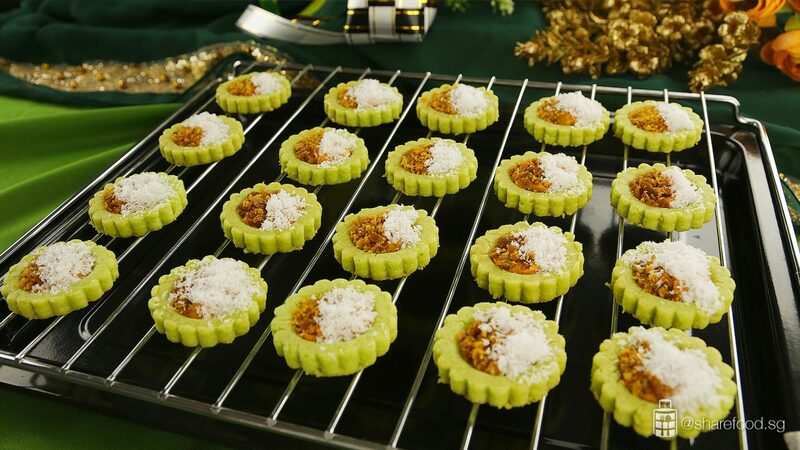 Indulge your sweet tooth by biting into these cookies packed with gula melaka and butterscotch! 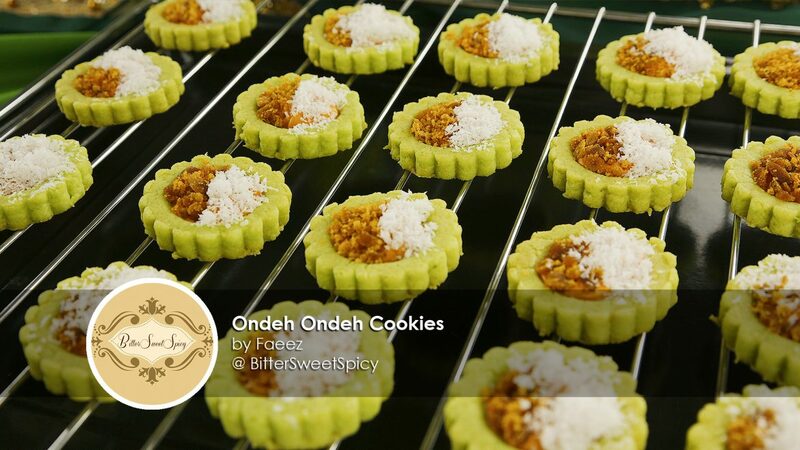 Celebrate Hari Raya with this creative recipe inspired by the traditional Ondeh Ondeh! These cookies would definitely stand out amongst traditional cookies! 280 g butter place in room temperature for 5 minutes to soften it. 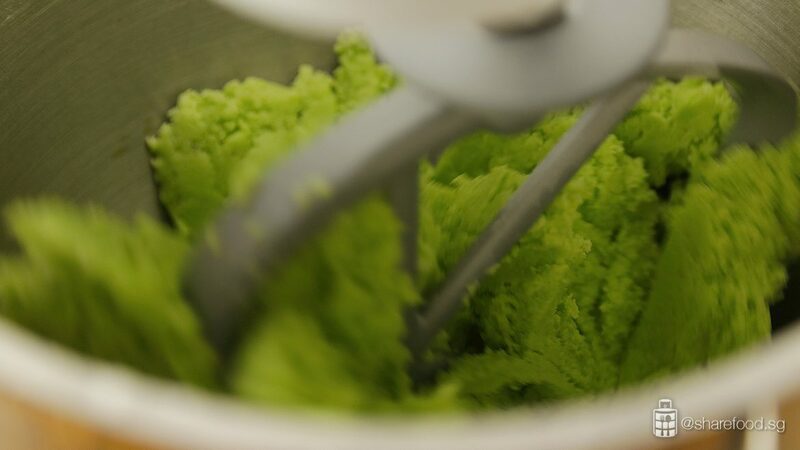 In the Kenwood stand mixer, place [Set A] ingredients into the mixing bowl. Attach the K paddle attachment, beat on speed 3 till the butter becomes light and fluffy. Next, place [Set B] ingredients into the mixing bowl and beat till well combined. Sieve in [Set C] ingredients. Beat till dough forms. Wrap the cookie dough in a clingwrap and chill for 1 hour. Remove the cookie dough from the chiller. Let it sit in room temperature for 3 minutes till dough softens. If the dough is still hard and crumbly, add in 1 tbsp of milk, and use your hand to knead it gently. Repeat this step till the dough becomes pliable. Use a tart cutter and cut out the shape of each cookie. Transfer the cookies to the baking tray lined with parchment paper, leaving 1cm apart from each other. Bake cookies in a preheated oven at 150oC for 30 – 40 mins. 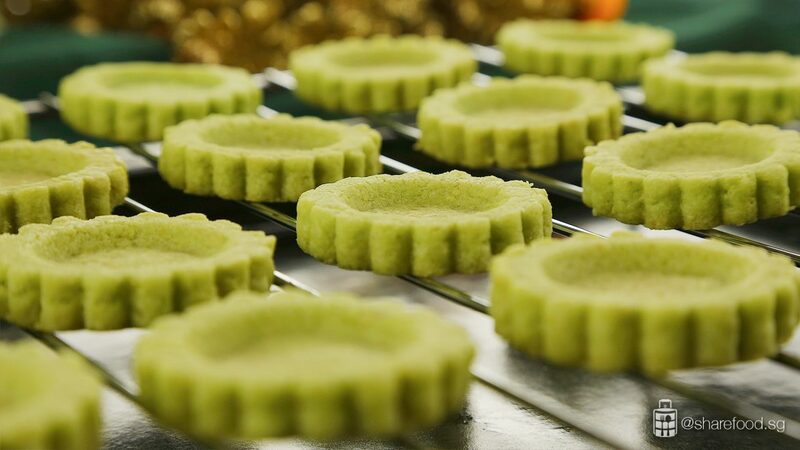 Allow the cookies to cool on baking sheet for 5 minutes before transferring to the wire rack to cool completely. In a microwave-safe bowl, add in buttescotch chips and coconut oil. Transfer to the microwave oven and heat it up for 10 – 20 sec. Remove from oven, stir to combine mixture. If the content has not fully melted, heat it up for another 10 sec. Scoop a spoonful of melted butterscotch onto the cookie. 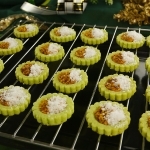 Decorate ½ of the cookie with gula melaka, another ½ with desiccated coconut. Leave it in room temperature till the butterscotch hardens and it's ready to be eaten! Do store the cookies in air tight containers.